Powhatan Roofing offers roof repair, roof replacements, new roofs and roof inspections in and around Powhatan VA. We work with a variety of roofing materials on both residential and commercial real estate. Are you looking for a roofer you can trust to do the job right the first time? Then let us be that roof contractor! We can fix the smallest leak to a full blown replacement and even new construction. In addition to installing and repairing roofs we also offer gutter installation, siding repair (and new siding) and window installation. 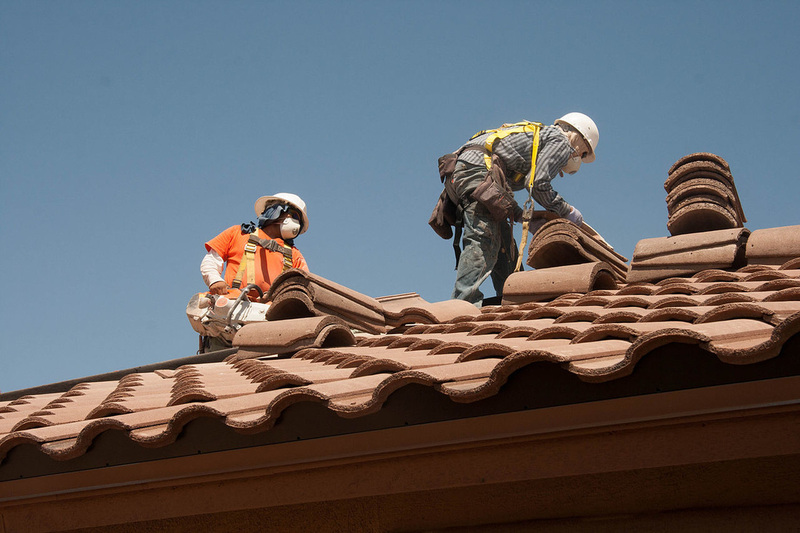 - Clay tile roofing "Spanish Tile"
And if you need help with a foam roof please contact our foam roofing partner: Charlottesville Roofing at 434 214 8013 (they can help you with foam roofing even though they are based on out Charlottesville). Why should you pick Powhatan Roofing over the other guys? ﻿1. We are local and small business owned: One good thing about Powhatan is that we have not been taken over by a ton of Franchises (not yet anyway). That means personal service and people actually know your name and remember who you are. Be a name and not a number! 2. 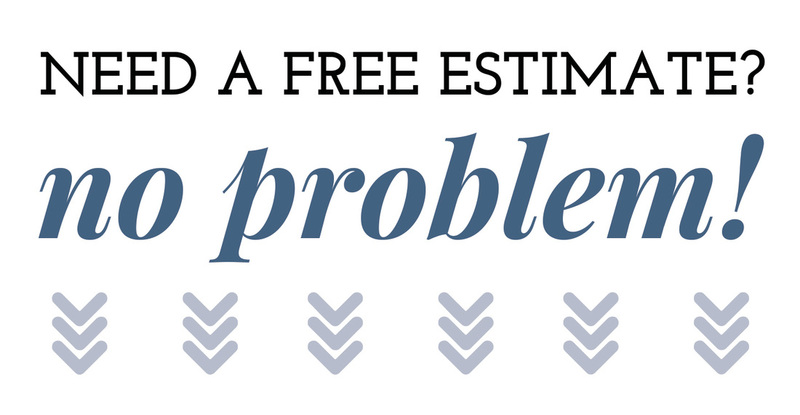 We offer FREE roof inspections and Estimates! We offer 100% No-obligation new roof, roof replacement and roof repair cost estimates and roof repair estimates and will not try to push a sale on you (there are a lot of people that will try to "hard sell you" because they know their reputation can't hold up if you research them. 3. We carry full insurance and have our class A contractors license. Never let an uninsured unlicensed person on your roof. Accidents happen and if the person working on your home hurt themselves and are not covered then they can sue you and take take all your assets. This is a horrible situation and happens more often than you might think. Ask to see that license and insurance, no contractor should ever take offense to that. 4. We use high quality materials: We work with products like Brands like Tamko, Owens Corning and GAF. Some roofing companies will buy the cheapest material possible (cutting corners) and charge you for more expensive products that were never used. Do not let someone take advantage of you like this. Your roof (and home) are most likely your largest investment so your roof installation or repair should last. 5. Powhatan Roofing has over 30 years of experience: During this time we have ran into every possible roof problem you can think of and have figured out how to solve these problems and refine our work to the level it is today. 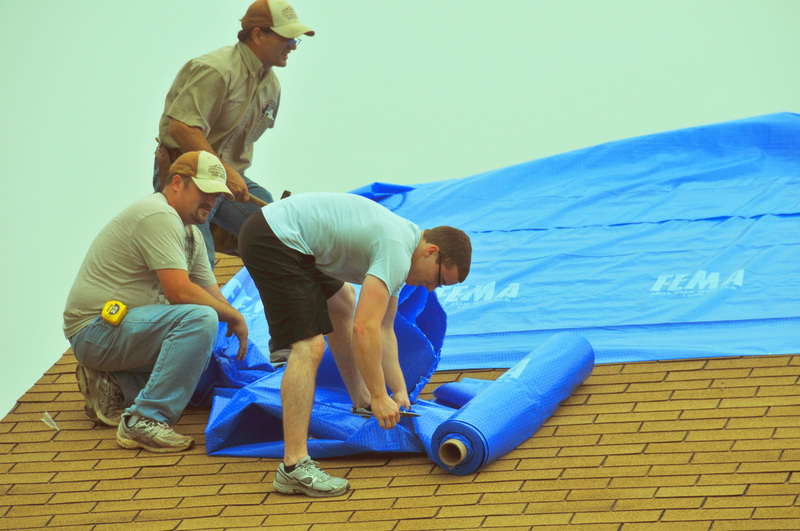 That means that you will not have a first-time roofer struggling to figure out an issue he's never seen before. 6. Peace of mind: Powhatan roofing repairs and replaces roofs the right time the first time. This is the way it should be. 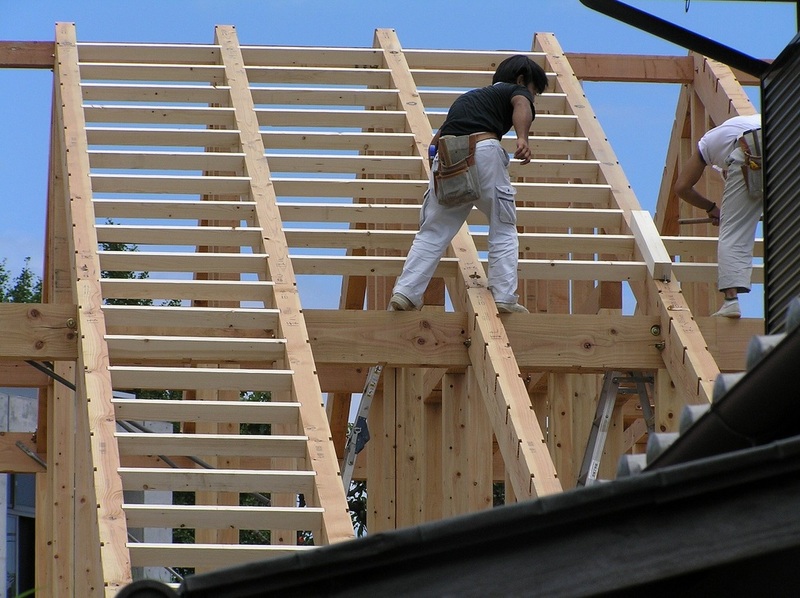 You should not need a roofing contractor to have to come back out to your house several times. One and done! 7. We take pride in our work: We want our roofs to be a reflection of our company. That means we want them to both functional AND beautiful. We never cut corners by using shoddy materials or taking the easy way out if a real issue comes up. Do you have any questions for Powhatan roofing? or send us an email on our Contact Page. ​If you are new to the area and would like to learn more about the beautiful county of Powhatan then click on the link below to be taken to the county government page.